Everyone wishes that their hair always looks perfect, soft and shiny. We want to style out hair in all sorts of ways, yet we don’t want to cause any damage to it. In fact, most advertisements related to hair products nowadays, are targeted towards this purpose. But, as we all know, most of these commercial products don’t really work. You get upset and move to a new brand and still you have the same result. You just don’t know what you are doing wrong. 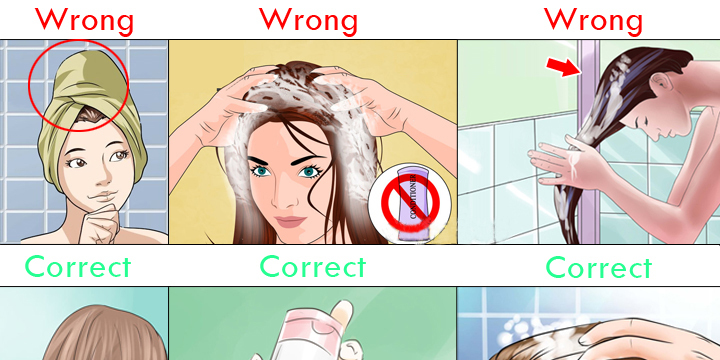 This articles lists the top 10 signs which show that your methods of washing hair aren’t correct. 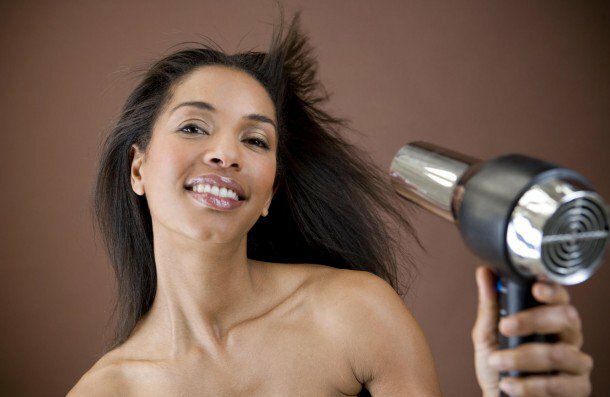 When you dry your hair with a towel, there is friction which can cause frizzinessand cause hair damage. A better solution is to replace the towel with a shirt or blotting the hair. 2. Greater quantity doesn’t always translate to better quality. If you scrub your hair too much, it can cause a lot of problems –making the hair weaker leading to hair loss. Just be gentle so that you don’t accidentally cause damage. 4. From root to tip! We don’t wash our hair the right way sometimes, when we are in a rush. The root is the most important part of the hair, so you need to take extra care. Make sure that you apply the conditioner near the tip and root, to help in better moisturization. 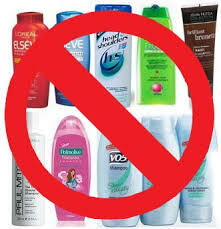 You are probably thinking that all those advertisements that show shampoos make your hair soft and silky must be true. Unfortunately, in the long run that is not true. They do show positive results for a short term, but using them daily can cause hair damage due to the harmful chemicals present in them. 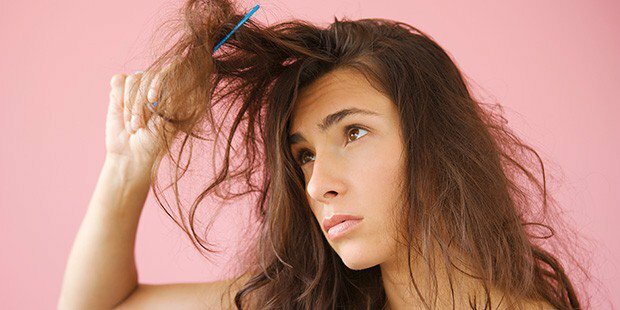 Your hair will become dry and it might even cause hair loss. A better option is to just use plain water to wash your hair. 6. Don’t always resort to repetitiveness. The rinse and repeat method may not be the best option. Your hair loses most of the moisture making it dry and it can lead to hair loss in future. After having a tiring day at work or school or college, when you return home, the first thing that you wish to do is to get in a hot shower. 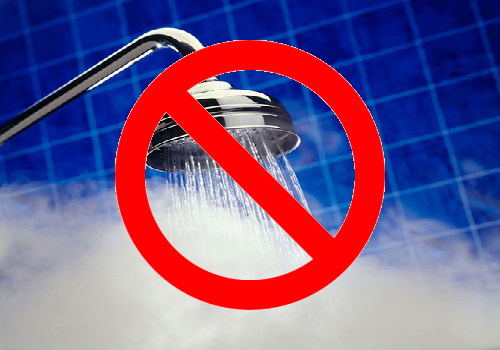 But hot shower causes damage to your hair – using lukewarm water is a better choice. Many people condition their hair after washing even when it is wet. You need to know that it is wrong – you should not condition wet hair cause it damages your hair. After having a shower, use cold water to wash your hair. You will notice improvements soon. 10. Don’t forget to watch this video: Remove Hair Color in 1 Wash Tutorial ?